"I am using Windows 10 and I am looking for a good alternative to VivaVideo Free Video Editor. Who can help?" --- A user asked. VivaVideo Free Video Editor is an editing app for Android and iOS platforms only. 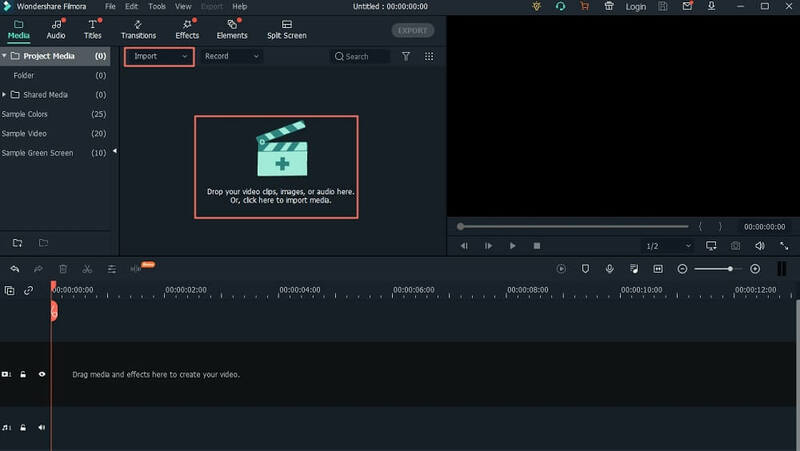 Therefore, if you have been enjoying its editing features on your phone and you want such a software to edit your videos on computer then you need to look for its alternative. As you browse through the Internet you will notice that there are various alternatives to VivaVideo Free Video Editor but you do not know if it is the best. With that being said, this article is will introduce you to the best alternative to VivaVideo Free Video Editor app. When it comes to editing videos on your Mac OS 10.13 or Windows 10 you need to use Filmora Video Editor for Windows (or Filmora Video Editor for Mac). 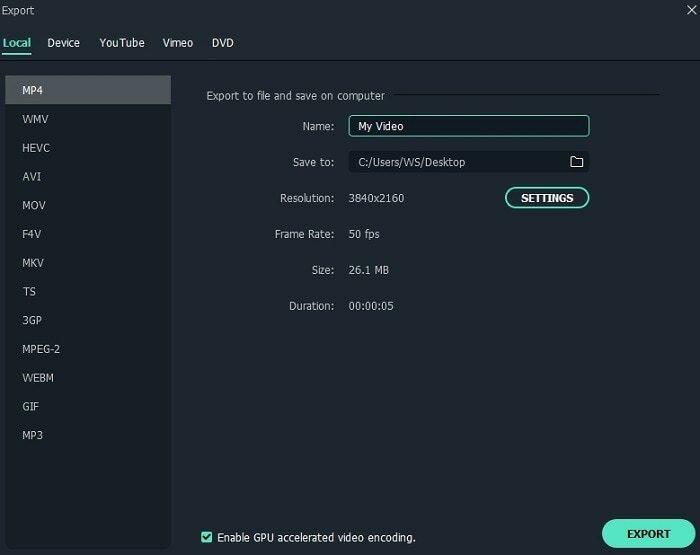 This best alternative to VivaVideo Free Video Editor is a powerful editing software that compatible with Mac OS 10.10, 10.11, 10.12 and 10.13 whereas supported Windows OS is Windows 10, Windows 8 and Windows 7. 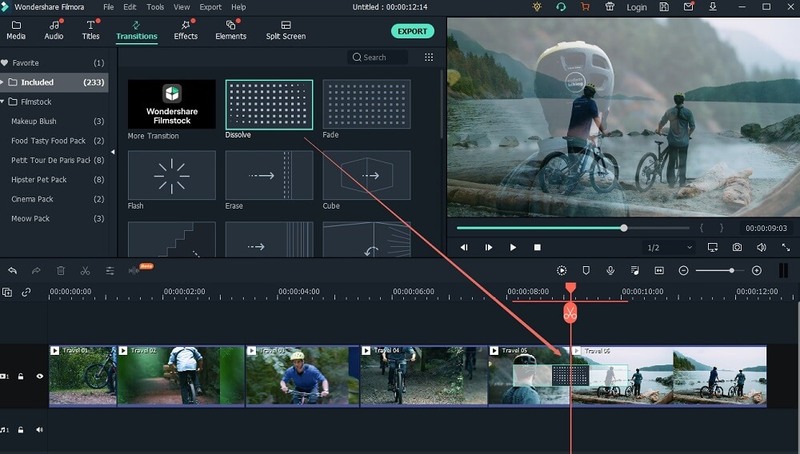 When it comes to its editing capabilities, Filmora Video Editor is a cut above the rest because it can edit videos, audios and images. It is built with basic editing features as well as advanced features mentioned below. 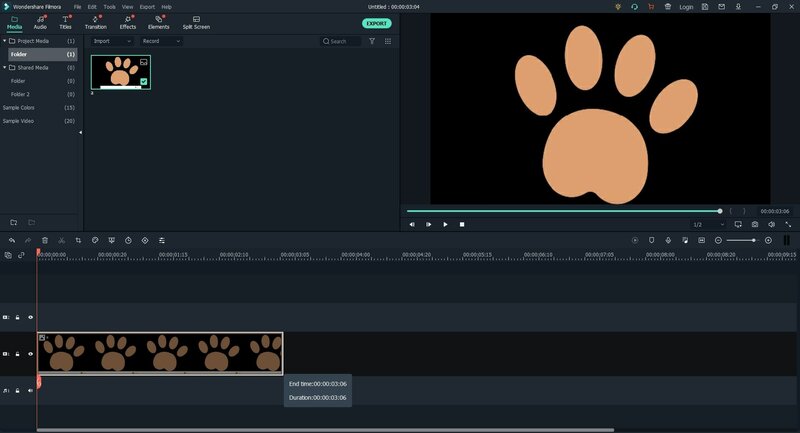 Its basic editing options include the ability split videos, trim videos, crop videos, change video colour contrast, colour, hue and saturation. You can also adjust audio volume, pitch, fade in fade out and remove music background. 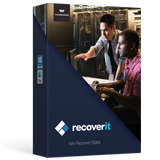 This software has advanced editing options that allow you play videos in reverse, split screen, green screen, mosaic, stabilize videos, advanced colour tuning, record PC screen among others. It is integrated with number of effects, overlays, transitions, motions, texts and titles to enhance and personalize videos. With this software you can export and share videos to online sites, burn to DVD disc, save to media device or save them on your computer in a preferred format. 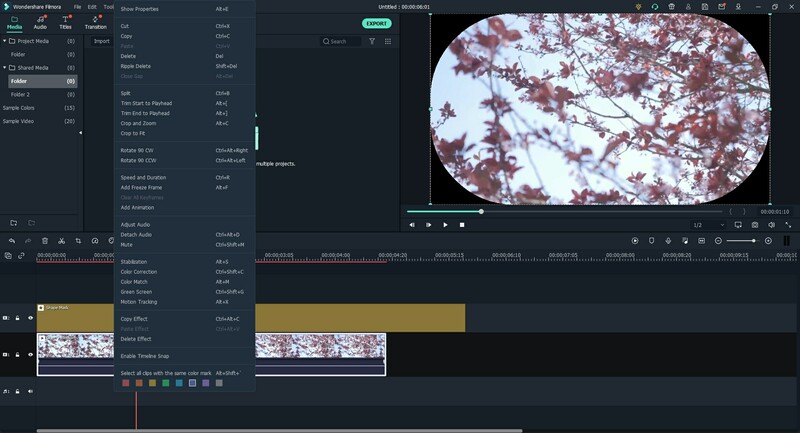 The editing of videos can be previewed in real time. Editing files using Filmora Video Editor on Mac or Windows is simple and it takes similar steps. 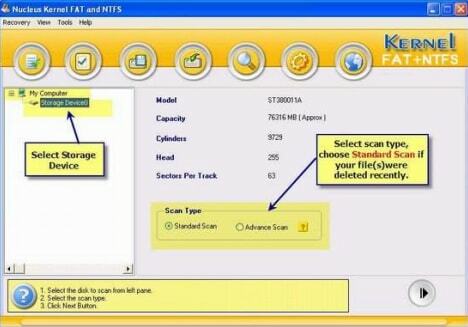 So, after downloading this software on your computer you can now follow these steps. Open the software and select "FULL FEATURE MODE". Next, click on "Import Media Files" option. A window will appear, that enables you select a video, image or audio to edit from your computer. Select a preferred file type let us say video and open it with the program. Begin by dragging the media to the timeline at the bottom of the page. Now, right-clicking on the video clips and image files, click on "Edit" button to get basic editing options. Under video icon, you will then be able to rotate video, adjust colour, brightness, hue and saturation. When you click on "Audio" button, you will be able to adjust volume, fade in, fade out, change pitch and add background music. Complete these editing by clicking on "OK". To add effects, click on the desired effects, like "Transition". A menu of transition will appear. Click on any to preview and when you are pleased with it, drag to the position that you want to add on the video. To save file, click on "Export" and select a suitable file format. Rename the file and save it on your computer. In this case, you have to check whether you have the latest version of Viva Video Editor installed on your device. 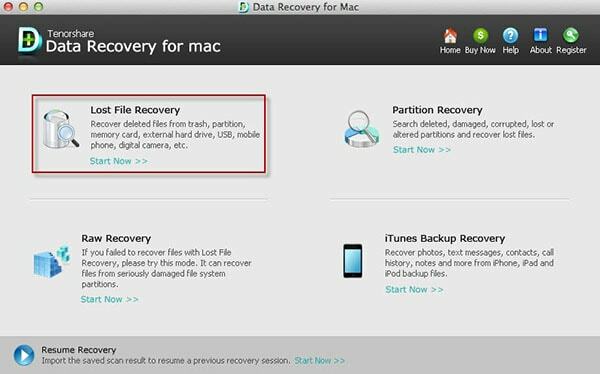 And if it is, you can first restart your device and clear the device cache. If it still does not work, you have to reinstall the Viva Video Editor on your device. When Viva Video Editor stopped working on your mobile phone, you can try to open the Developer settings. And then turn off the mobile optimization. Then find the security app and permission tab. There you can find the Viva Video Editor. Simple allow all the permissions. Viva Video Editor might not support any MP4 videos. That might be the problem of the program decoders. In such case, you have to contact the customer service center to solve the problem. Though Viva Video Editor comes with video making and editing features, it only support to work on mobile devices and might come with unexpected problems. So to enjoy more convenient experience in creating video, Filmora Video Editor can be your solid choice. By now, you know that Filmora Video Editor is the best alternative to VivaVideo Free Video Editor for Mac OS 10.13 and Windows 10. It has more editing features than VivaVideo Free Video Editor making it ideal software for desktop.